Nitazoxanide is an antimicrobial with activity against several parasitic worms and protozoa. 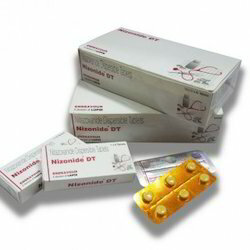 "Nizonide " is used predominantly in treatment of giardiasis and cryptosporidiosis. Nitazoxanide is a thiazolide with a broad spectrum of activity against several nematodes (Ascaris, Trichuris, Ancylostoma), cestodes (Taenia) and trematodes (Fasciola, Schistosoma), as well as protozoan parasites such as Giardia, Cryptosporidium and Entamoeba. The thiazolides are believed to act by interference with pyruvate ferredoxin oxidoreductase, an enzyme important in anaerobic metabolism. 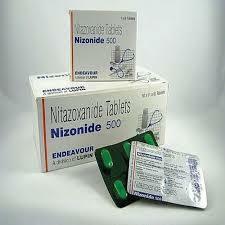 Nitazoxanide may also have antiviral activity in vitro against hepatitis B and C, the basis of which is not known. 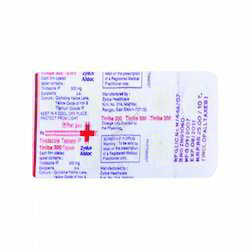 Nitazoxanide is available in tablets 500 mg and as an oral suspension (100 mg/5 mL). 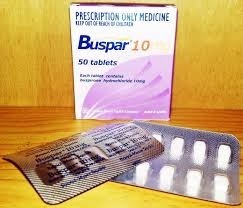 The typical dose for treating giardiasis and cryptosporidiosis in adults is 500 mg orally every 12 hours for 3 days. Nitazoxanide is generally well tolerated; side effects are usually mild and can include diarrhea, gastrointestinal upset, headaches and hair loss. 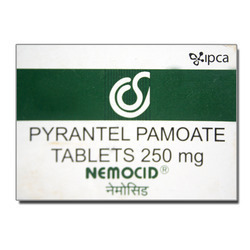 Glimepiride is an oral diabetes medicine that helps control blood sugar levels. 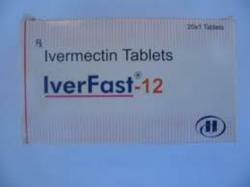 This medication helps your body respond better to insulin produced by your pancreas. Please mail us for more details. 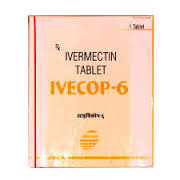 we are one of the leading supplier and Dropshipper of Colostrum Capsule. 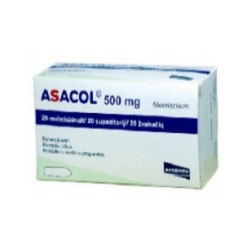 Backed by a hardworking team of professionals, we have been able to provide Asacol Capsules to our clients. 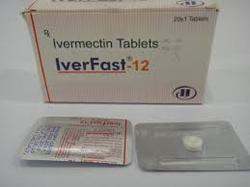 It is used to prevent the symptoms of ulcerative colitis from recurring. 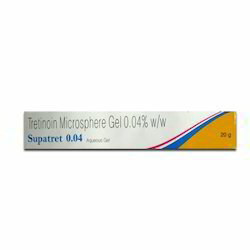 Our provided capsule is highly acclaimed among our clients for providing fast-action relief. 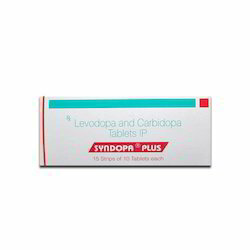 Apart from this, offered capsule is widely appreciated for accurate composition. 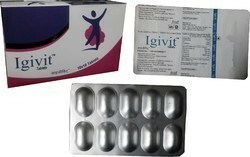 Clients can avail this capsule from us at pocket friendly prices. 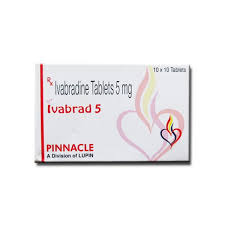 It is an anti-anxiety medicine that affects chemicals in your brain that may become unbalanced and cause anxiety. 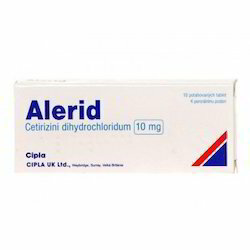 Nitazoxanide is an antimicrobial with activity against several parasitic worms and protozoa. 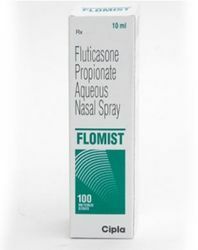 "Nizonide" is used predominantly in treatment of giardiasis and cryptosporidiosis. Nitazoxanide is a thiazolide with a broad spectrum of activity against several nematodes (Ascaris, Trichuris, Ancylostoma), cestodes (Taenia) and trematodes (Fasciola, Schistosoma), as well as protozoan parasites such as Giardia, Cryptosporidium and Entamoeba. The thiazolides are believed to act by interference with pyruvate ferredoxin oxidoreductase, an enzyme important in anaerobic metabolism. 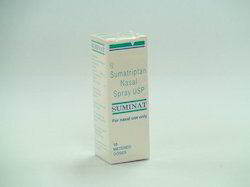 Nitazoxanide may also have antiviral activity in vitro against hepatitis B and C, the basis of which is not known. 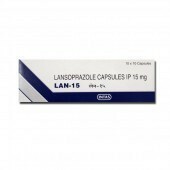 Nitazoxanide is available in tablets 500 mg and as an oral suspension (100 mg/5 mL). 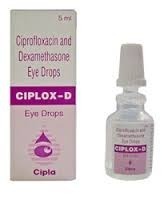 The typical dose for treating giardiasis and cryptosporidiosis in adults is 500 mg orally every 12 hours for 3 days. 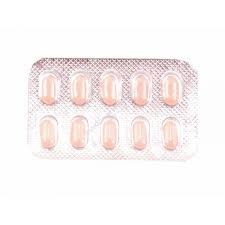 Nitazoxanide is generally well tolerated; side effects are usually mild and can include diarrhea, gastrointestinal upset, headaches and hair loss. 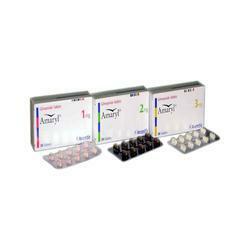 Looking for Gastro-Intestine Medicines ?